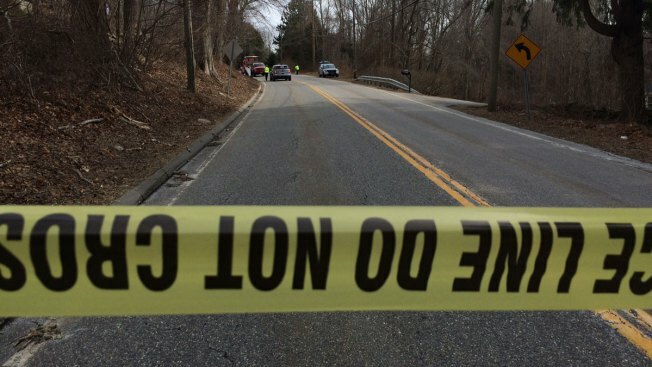 A 12-year-old boy who was hit by a pickup on Route 163 in Montville on Saturday morning is in critical condition. The 12-year-old boy was apparently riding his bike down his grandparents' driveway around 10:40 a.m.before he rode into traffic, state troopers told NBC Connecticut. The driver of the pickup was cooperative and it does not seem like there was a mistake made by the driver, state troopers said. The boy was taken to Backus Hospital and then transported to Connecticut Children's Medical Center. The biggest concern for the boy is trauma to the brain, troopers said over the weekend.